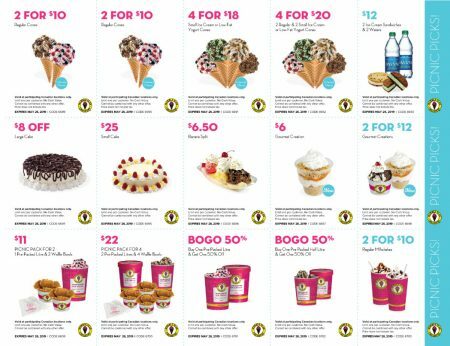 Marble Slab Creamery just released a bunch of new Spring Savings printable coupons! The coupons are valid now until May 26, 2019. Click here to print Marble Slab Creamery’s coupons. Click here to find a Marble Slab Creamery store near you.